EatSmart Products, a leading designer and manufacturer of innovative bathroom scales and kitchenware, has the tools to help you live a healthy lifestyle. We had the wonderful opportunity to review the EatSmart Precision Pro Digital Kitchen Scale recently. The EatSmart Precision Pro Digital Kitchen Scale is an indispensable tool for women who are trying to take control of their diet. This kitchen scale makes it easy to measure serving sizes so you stay on track with your commitment to healthy eating. The Precision Pro can weigh foods up to 11 pounds and measures in ounces, pounds, grams, and kilograms. 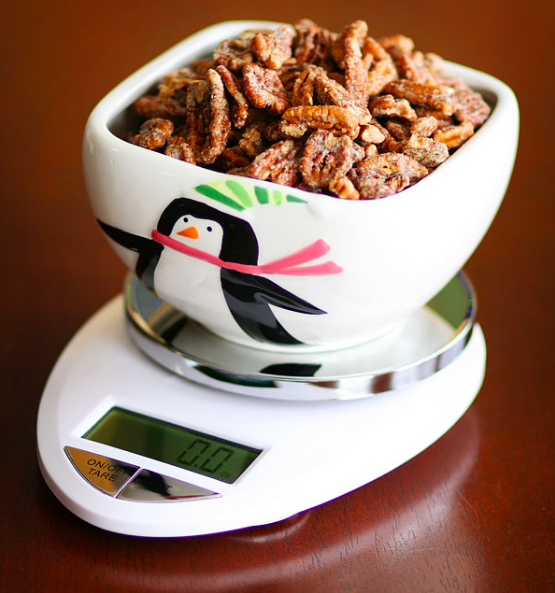 The handy Tare feature also allows you to zero out the weight of the bowl or plate, making it even easier to see a precise portion. Also, you get a bonus FREE EatSmart Calorie Factors book alongwith the scale! For those of you who like to have variety, it comes in 5 colors & styles! 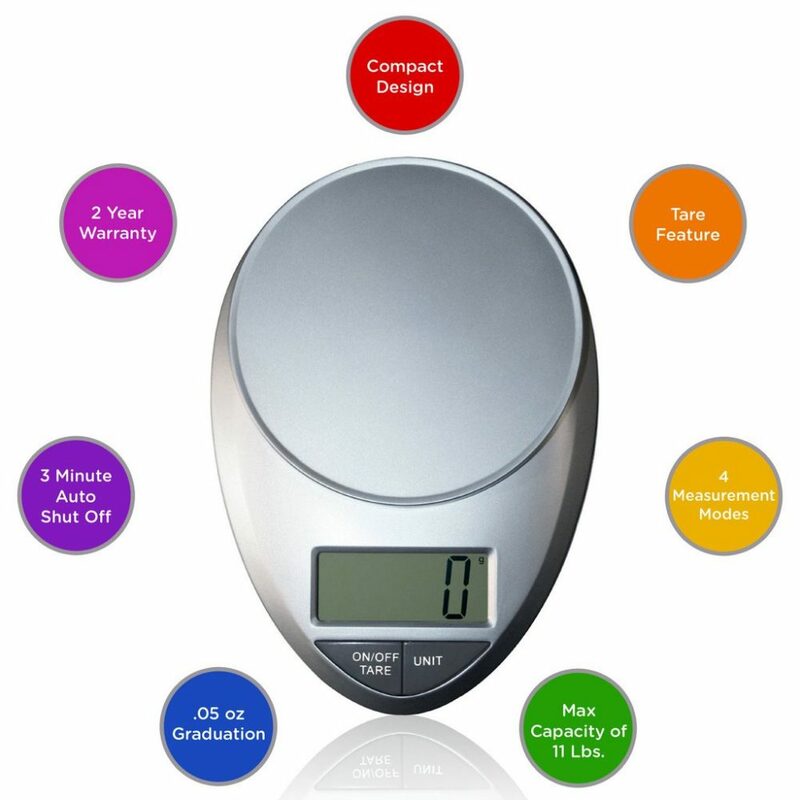 So start measuring up your calorie intake with EatSmart Precision Pro Digital Kitchen Scale today!